Selling a Browning Citori 12 Ga. Shotgun, Browning 7 mm with 3×9 Leuopld scope and a Buckmaster Knife all from an estate. Lots start to soft close at 8 pm central. All firearms will be handled thru a FFL Dealer. 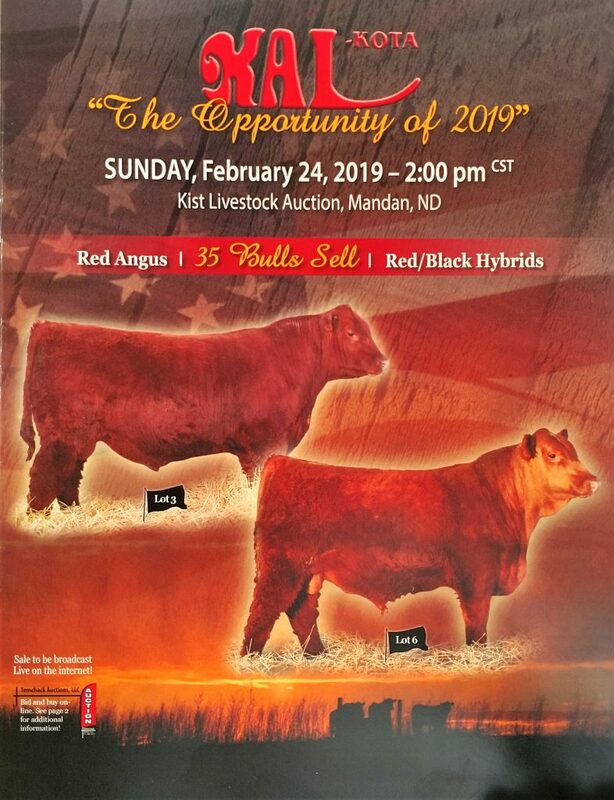 All of the lots for this auction will be on display at The Ringneck Coin & Stamp Clubs annual show in Aberdeen,SD on March 2nd. We are in the process of switching to a new payment system to add more options to our business. In the next few weeks we will be rolling out a shop / buy it now page to the website for your shopping anytime. By switching to Currency Pay we can now offer this feature and also more payment options for your auction purchases. Red River Valley Coin Show is January 26th & 27th at the Ramada Inn Fargo,ND. We will have all of the lots on display at our tables for viewing from 9 am. to 5 pm. on Sat. the 26th. Online-only with a soft close starts at 7:30 pm. cst. Winning bidder’s can pay and pickup their lots on Sunday Jan. 27th from 9 to 4. I will be bring back the remaining lots to Bismarck for pickup here or ship them.